Are you struggling with your dog? Steal food off the table? Drag you down the street? 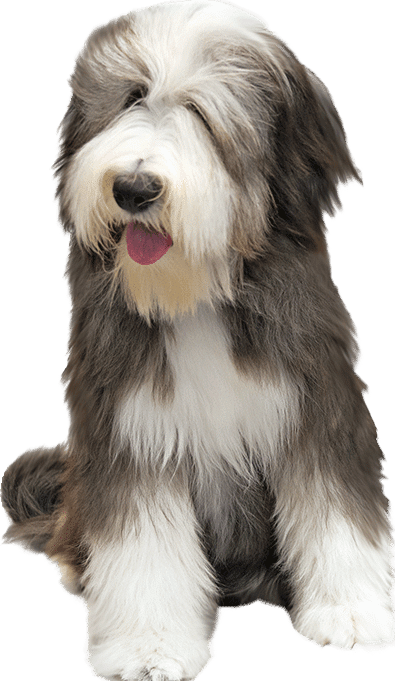 Bark and become uncontrollable at the sight of another dog? We’ve developed a dog training program to help you get fast results. Check out our real-world results. 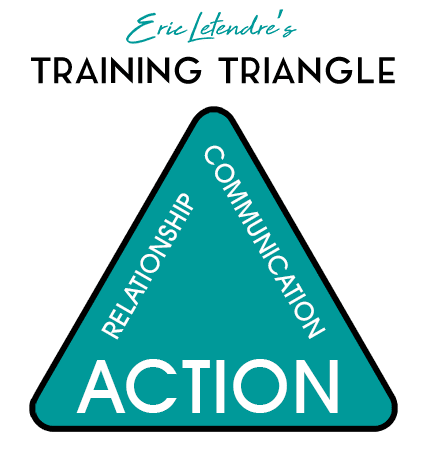 Why Eric Letendre’s Dog Training School? 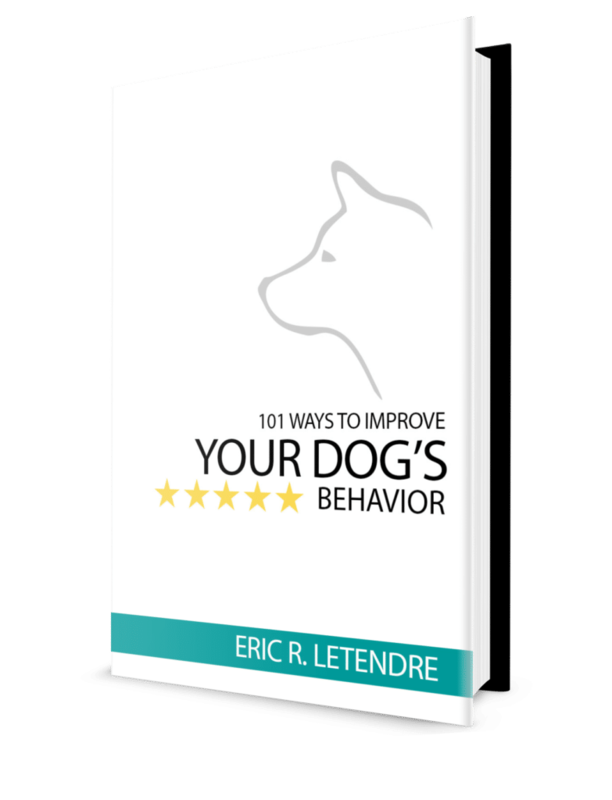 Eric Letendre has spent years developing a dog training system to help you get fast, effective results! If you’ve been struggling with your dog’s behavior, we can help. The first step is to take advantage of our FREE , NO-OBLIGATION Behavior Consult. 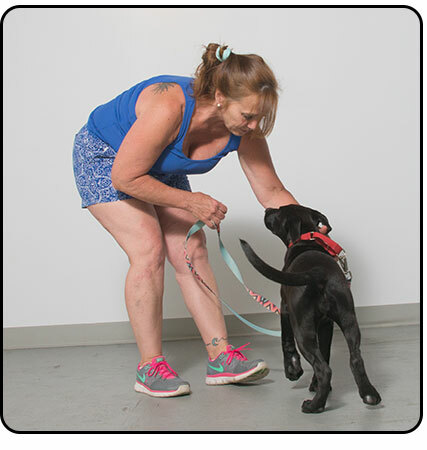 We’ll meet with you one-on-one at our training facility and discuss your concerns and what you’d like your dog to learn. Schedule yours today and you’ll see for yourself how we can help you! "The challenge loomed large with two standard poodle puppies only four months apart. Having been involved in Eric's training classes 13 years ago, we knew who to call. 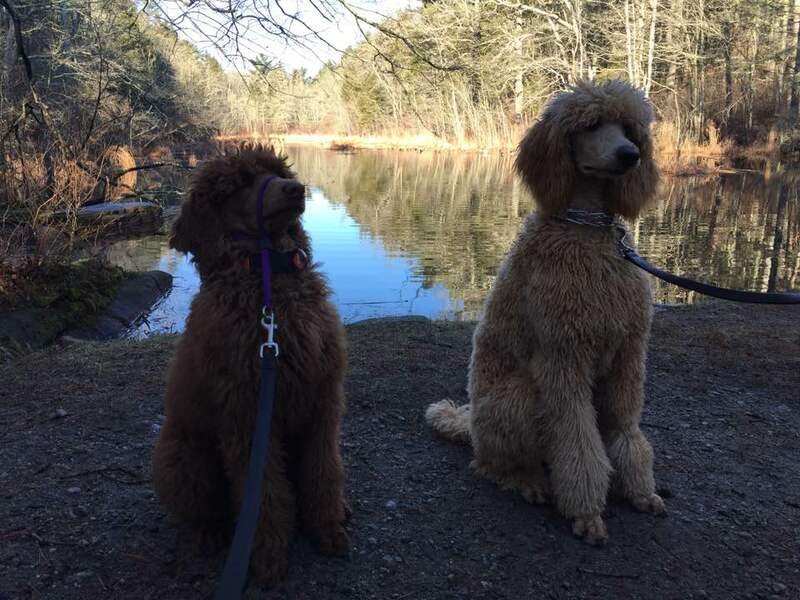 ""Lexi and Ella are well on their way to becoming happy, well-behaved dogs thanks to Eric's expertise in training and recognizing a canine's ability to learn. 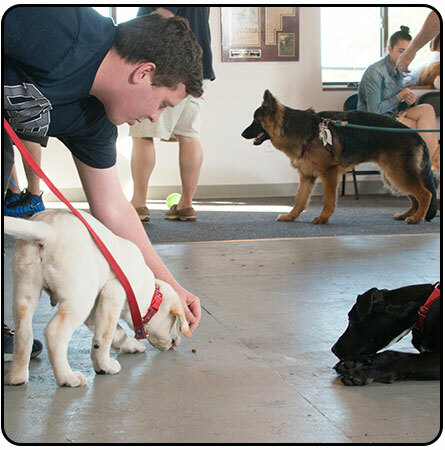 We are so pleased with the fine results after attending Obedience Training classes One & Two. With both pups less than a year old, Eric has instilled confidence in us that we can be trained to raise well-mannered dogs in the presence of other dogs and people. ""He is excellent at getting to the point in an entertaining and lively environment. 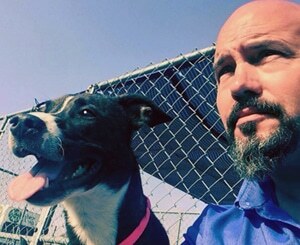 In a short period of time we and the pups have learned so much with more to come. The reward has been worth every effort ten fold!" "When I was searching for the right dog trainer I was weary of dog training techniques, methods and opinions. It was very confusing. I was lucky enough to find Eric! I am pleased to say his methods of training are not invasive, he is understanding and treats every dog respectfully. Most importantly the results and behavior transformation is instant. Day one of class one you will get results quickly and positively; your dog to live a better more obedient life! I highly recommend Eric for the most difficult situations with your dog. And I also recommend him for simple problems and obedience training. He is an amazing trainer!" 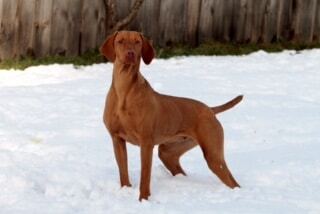 "Sky was seen yesterday at Acoaxet Veterinary Clinic in Westport, Mass. We were very satisfied! They handled her excellently, and she responded really well. Sky did so much better! When people made comments about how well she was behaving, (even in the waiting room!) I told them 'Eric Letendre' taught her, and us!... He is a patient person! They did say they like you around there too! It was quite 'cute', as at one point the vet referred to you as "Uncle Eric" when addressing Sky! And I know Sky is thankful! ""Also, God's best to you, your wife, and family! Thanks again!" "I really enjoyed the class. 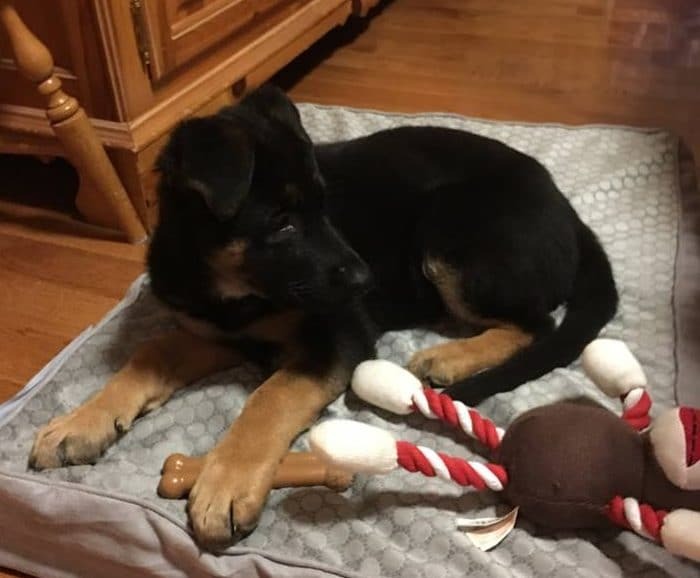 Sully and I got a lot out of it.I highly recommend Eric Letendre for all of your dog obedience training, no matter what you or your dog's needs are." YES! I’m Ready To Train My Dog! Please let me know when I can come in for a FREE Behavior Consult. You’ll learn how to develop a solid relationship and how to properly communicate to your dog. No more jumping, barking, chewing, stealing, or bad behavior. You’ll even get your dog calm and under your control around other dogs. 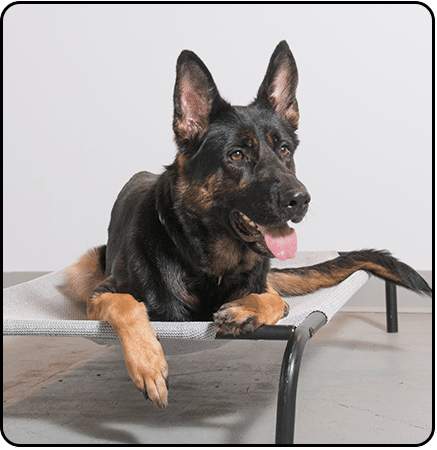 Once you learn the easy to follow steps on the Learning Ladder, you are on your way to transforming your dog’s behavior. A dog that listens to you and is enjoyable to be around is closer than you imagine. Your first session is completely private. Eric will work with you and your dog to help you understand the training process and get FAST results. Your biggest challenges will be addressed in the first session. You do NOT need to wait months or years for your dog’s behavior to change! Your dog will learn to behave in ANY situation. Imagine being able to bring your dog anywhere, under your complete control. No more barking and lunging at other dogs and people. This part of the training system will ensure your dog is ready for the real world. 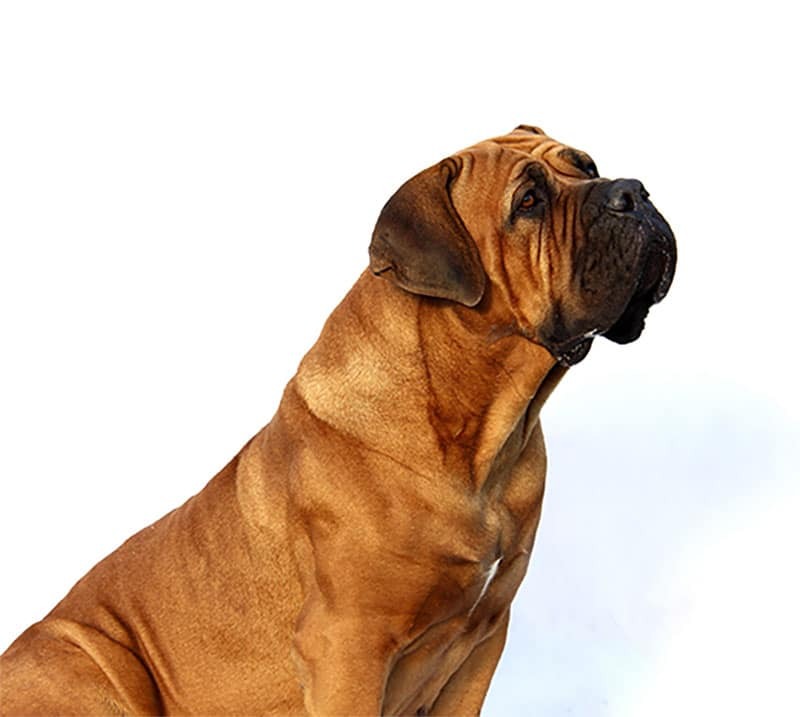 You and your dog will learn all the important obedience commands including: Sit, Down, Stand, Stay, Come When Called, Walk On Leash, Go To Place, and Leave It. We want to make sure you are successful. 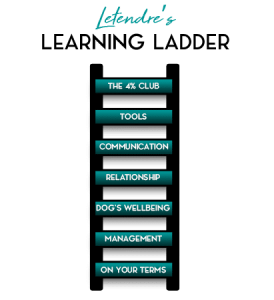 You get access to our private digital dog training course so that you have help, 24 hours a day, 7 days a week. Log in at anytime. You also gain access to our private Facebook group, and when needed, in-person follow up lessons are provided. Can you really stop behavior problems in less than 45 minutes? YES! Common behavior problems: jumping, barking, stealing off counters, and biting, can all be solved in 45 minutes or less. Housetraining, aggressive behavior, and separation problems require more time, but we can help you solve those issues too. If you read our Success Stories or Google Reviews, you’ll see how surprised many of our clients were after their first session. What if I am nervous or embarassed by my dog’s behavior? We COMPLETELY understand. This is why we always start with a free, private, one-on-one consult. We will help you bring your dog in from your car if needed. This private consult will help us determine the right training program for you. 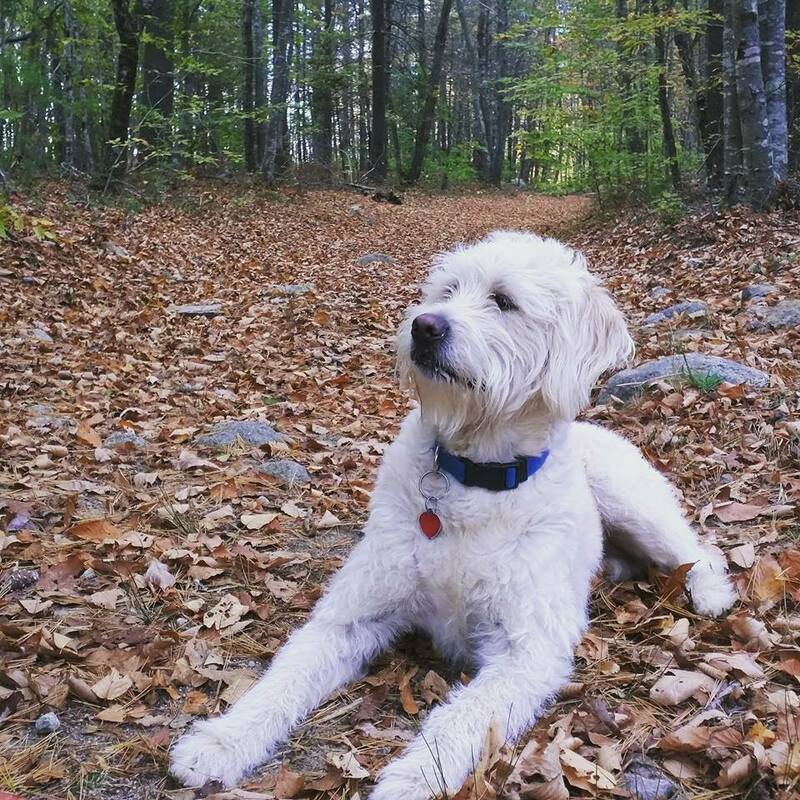 What if my dog is reactive and barks and pulls on leash when he sees other dogs? This is a very common problem we specialize in. Most reactive dogs are put on long, complicated training programs. We help stop this behavior fast. Just take a look at our Success Stories. What if I work a crazy schedule? Can you still help me? We are open from 9:00 AM until 8:00 PM on weekdays and from 8:00 AM until 5:00 PM on Saturdays. We can accommodate any schedule. My dog has more than one problem and does not know any commands. Can you still help me? 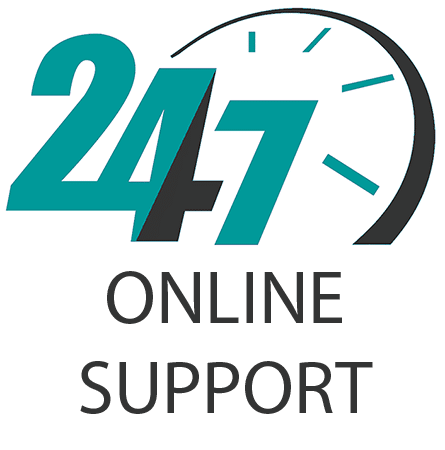 We help solve ALL behavior problems. We will also show you how to teach your dog all commands. Your dog will walk on leash, come when called, sit, down, stand, stay, go to place, and more. Yes! I’m ready to train my dog! I want to schedule my free consult.